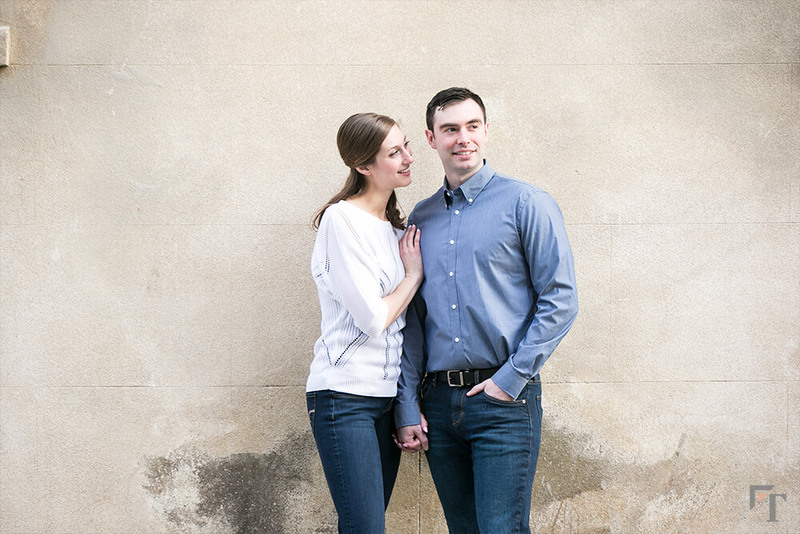 The Tumbleston team has more than three decades of experience in engagement photography. 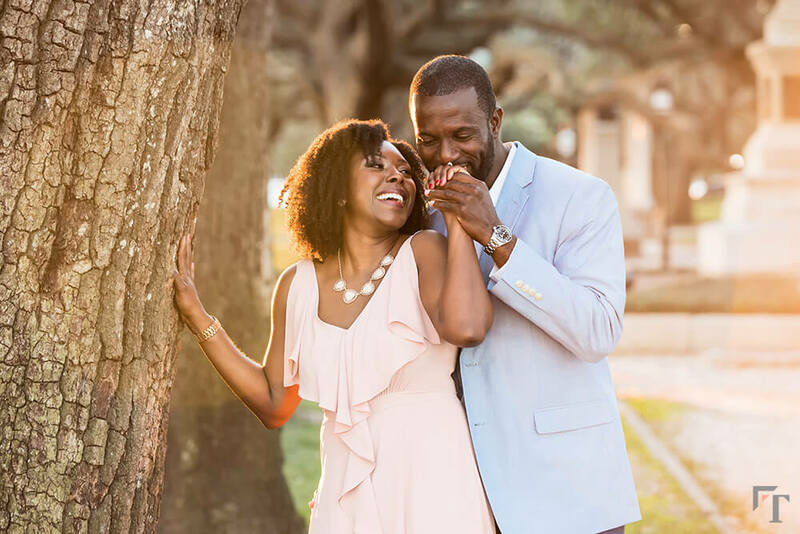 We can capture candid photos while you’re down on one knee in that unforgettable moment, or we can arrange a planned and posed shoot for your save-the-dates or wedding invitations. 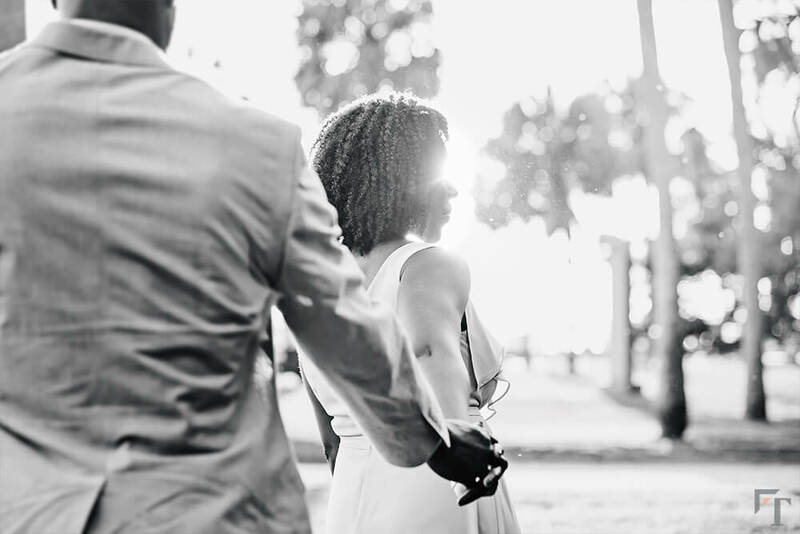 Our passion is to catch the true emotion between you and your fiancé so you’ll forever remember one of the most important days of your lives. You can choose an in-studio portrait session or choose an outdoor location anywhere in the Charleston area. We have lots of location ideas mapped out throughout the Lowcountry. 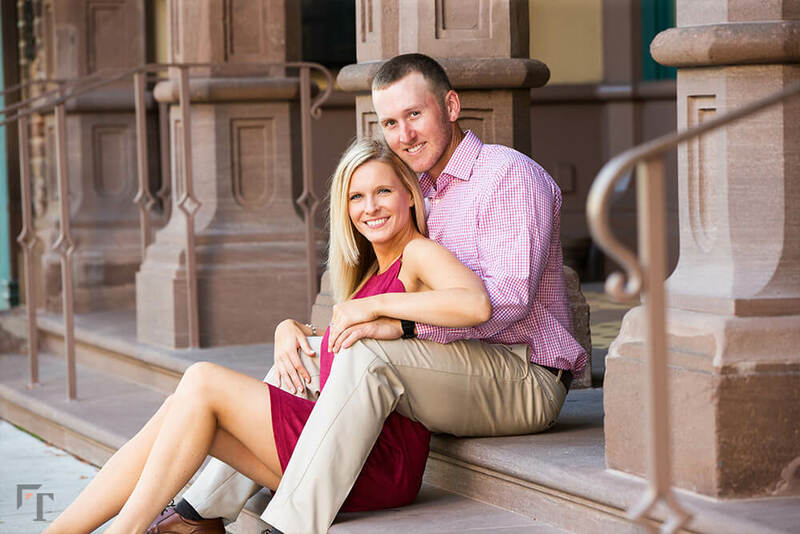 We love to shoot at Charleston’s various beaches, the historic downtown area, the Battery, and countless other locations. Or, you can pick a special spot that means the most to you and your significant other. Silly and fun, sweet and romantic, we’ve captured it all. 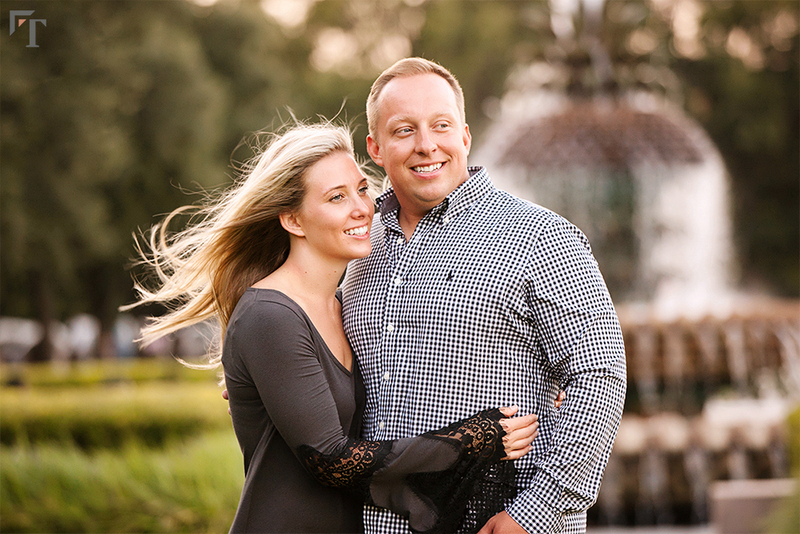 We want you to feel free to make the session entirely your own to show everyone who you are as a couple. 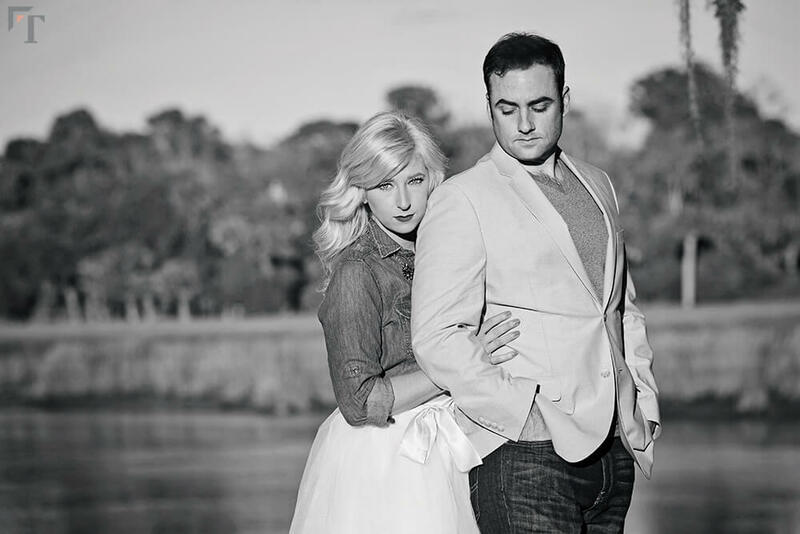 And we’d be honored to be part of your journey to marriage and capture all the life-changing moments along the way. Contact or visit either of our studio locations in West Ashley and Moncks Corner to review our unmatched prices and various promotions.